We’ve teamed up with Birmingham Museum & Art Gallery to give one lucky couple the chance to win the wedding venue of their dreams. Whether you’re newly engaged, planning to renew your vows or organising a civil partnership, Birmingham Museum & Art Gallery’s Waterhall, is the perfect venue for your day of celebration. And its central location in the city means that it’s an ideal location for your guests, so no-one will miss you and your partner saying “I do”. Spacious enough to comfortably accommodate 200 seated guests for a ceremony, the spectacular Grade II* listed building boasts stunning high ceilings, plenty of natural light and a fine art collection, allowing you and your partner to transform the space into your dream venue in a unique setting. This weekend, Birmingham Museum and Art Gallery will play host to a wedding fair in association with The Wedding Club at Mailbox. Expect inspiration for all aspects of your special day, click here to book your free place now! Where can you find Birmingham Museum & Art Gallery in the city? Wedding must take place before 1st October 2018. Prize includes wedding ceremony only; prize does not include the wedding reception (this can be purchased as an extra). Prize does not include a registrar to perform the service. Prize does not include any food or beverages. Only food and drink purchased from Birmingham Museums may be consumed on the premises. All furniture is as advertised; any additions will be at the cost of the client and not Birmingham Museums. Prize does not include flowers. Maximum of 200 guests for the ceremony. Birmingham Museums and Style Birmingham reserves the right to photograph and film the event. Birmingham Museums and Style Birmingham must be allowed to use any photography for marketing and publicity purposes. Birmingham Museums are not responsible for any partner organisations. Prize cannot be exchanged for any cash equivalent. 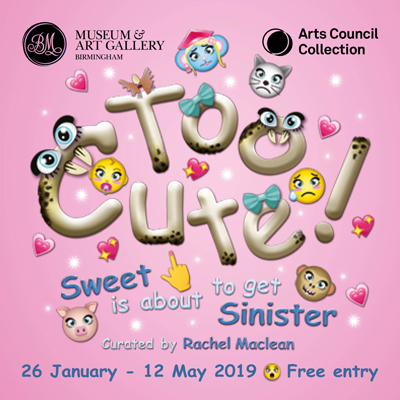 Birmingham Museums reserve the right to withdraw or change the offered prize.